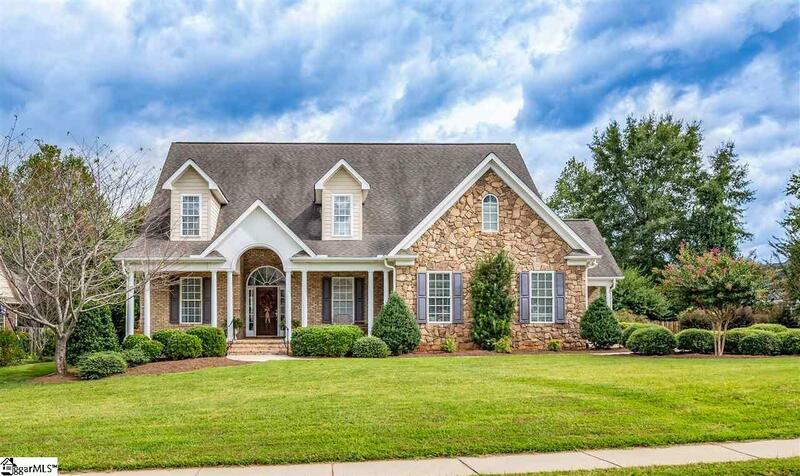 Don't miss this fabulous opportunity to live in the sought after Weatherstone neighborhood! 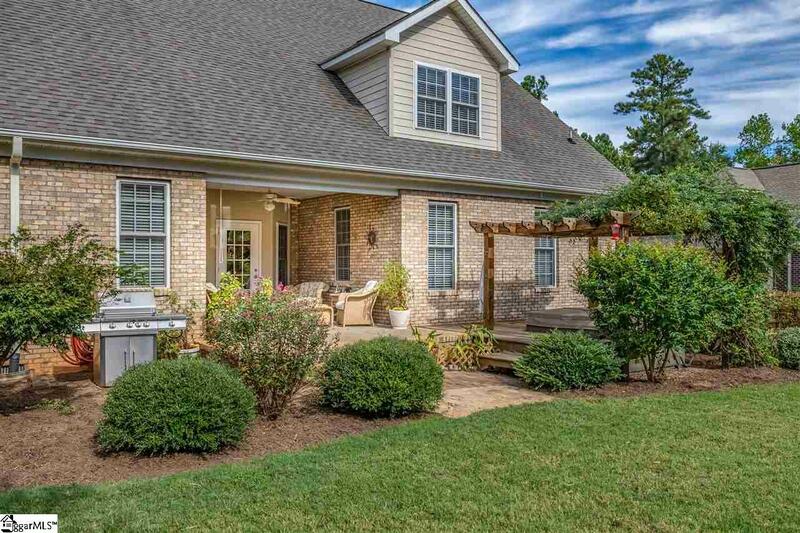 You will fall in love with this beautiful custom built brick home with ample backyard, fountain and space for a fire pit, and hot tub! The peaceful patio space can be accessed from master and breakfast area. Upon entering the home, the custom finishes and details begin immediately. This unique and open layout with hardwood floors on both levels has a gourmet kitchen complete with gas range, custom cabinets with glass doors, and stainless steel appliances in addition to a spacious breakfast area and room for bar seating at the counter. The Great Room has a beautiful fireplace with gas logs, ready for the cooler nights ahead. The Master Suite with private bath, jetted tub and walk in oversized shower, features walk-in closets, and French doors to the outside Two additional bedrooms are conveniently located on main level as well with one bedroom offering a private bath and walk-in closet. Second floor has a full bathroom, a large with hardwood floors, extra recessed lighting, and nice closets. Use your imagination to customize it for your families needs! (Work/office/media/bonus) and an additional bedroom with large walk in closet. 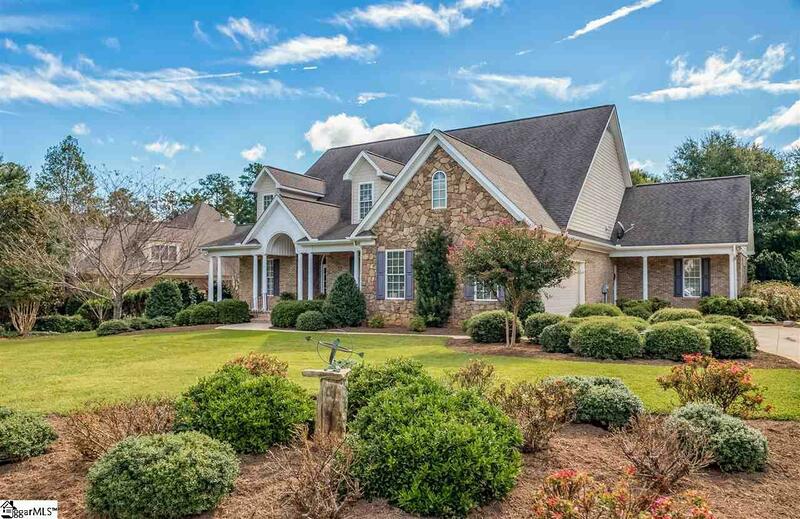 This beautiful home and community awaits you. 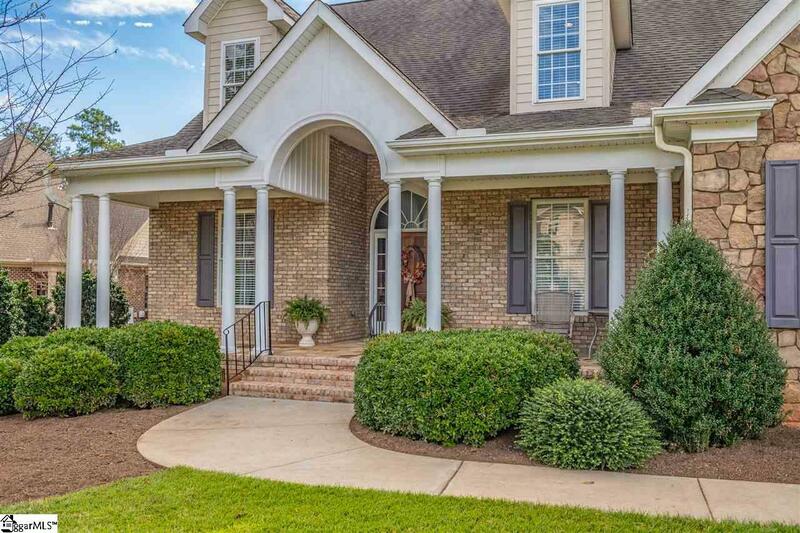 Come meet your new neighbors at the clubhouse, pool, or playground or drive a few minutes down the road to all the shopping and dining Simpsonville has to offer! This home is move in ready to entertain family and friends.